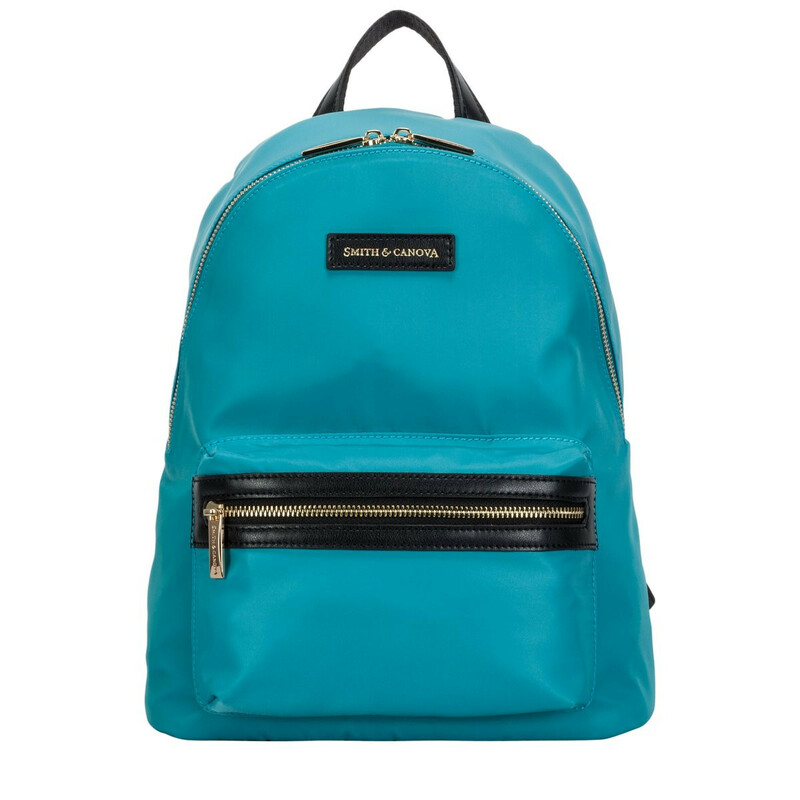 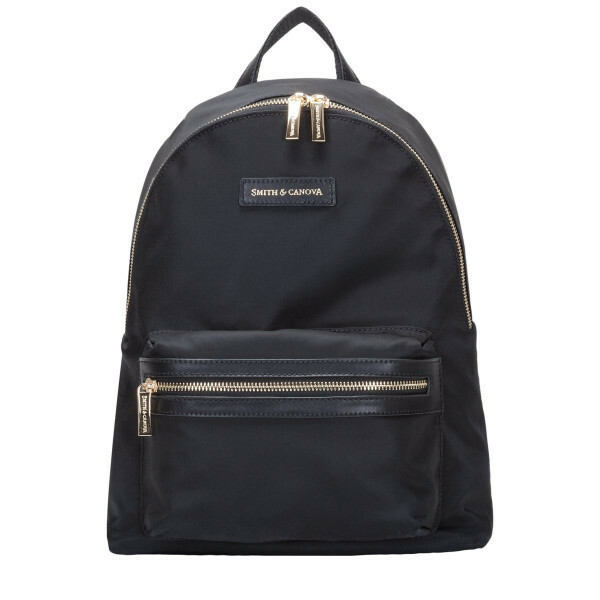 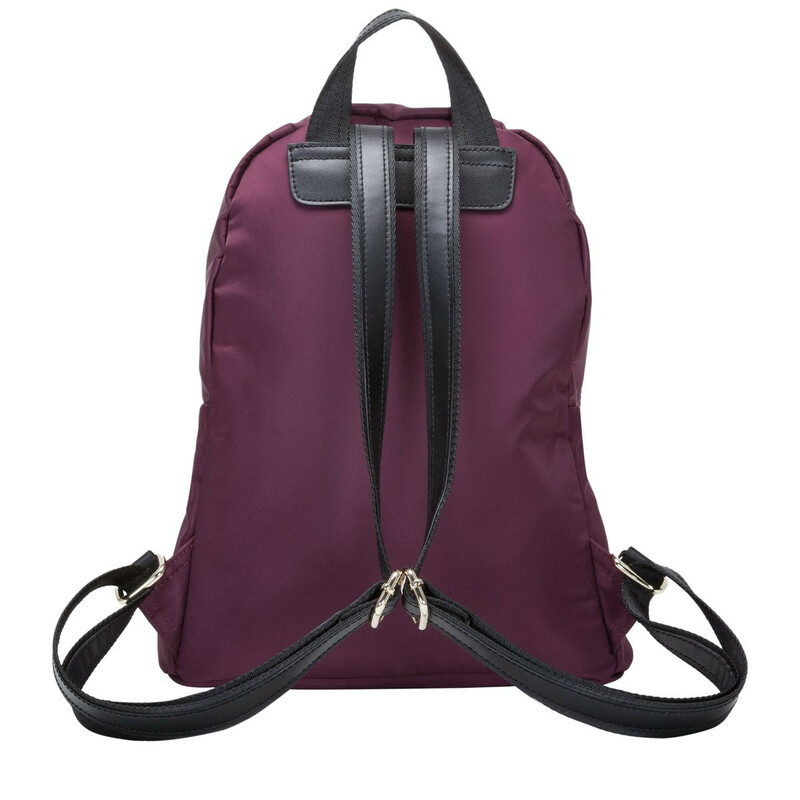 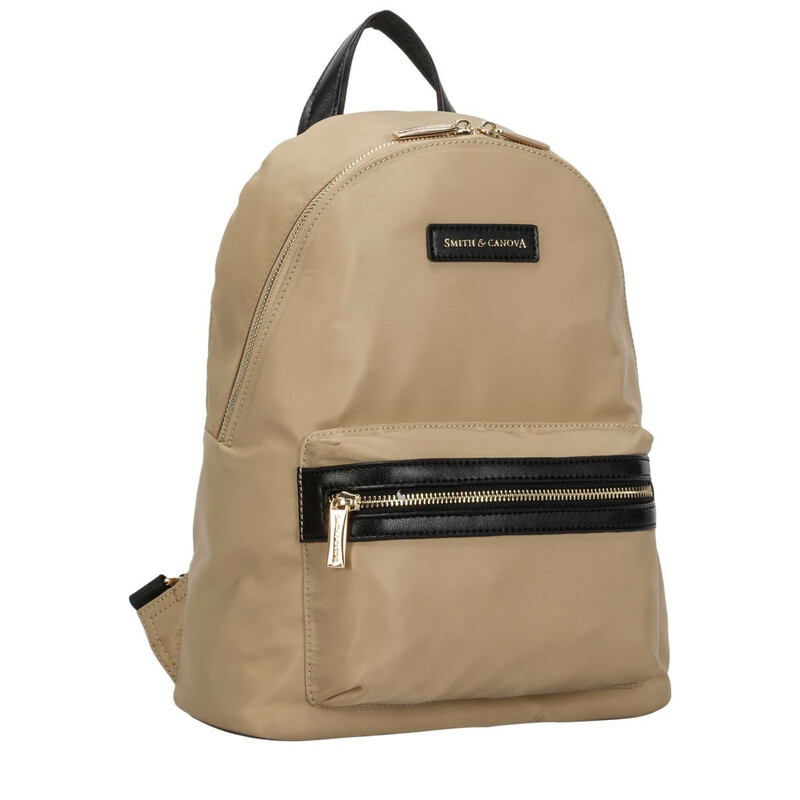 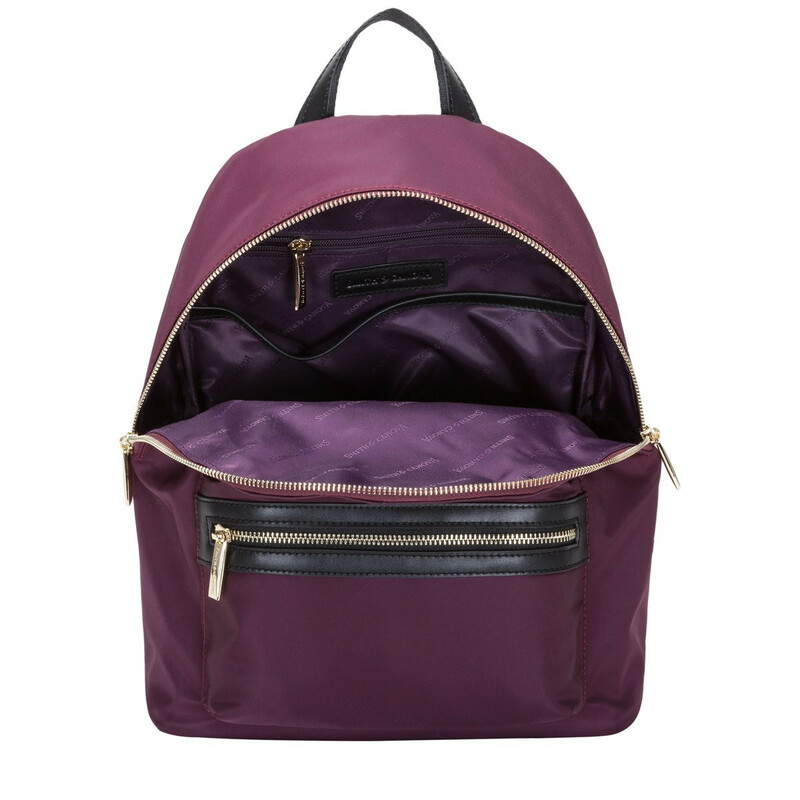 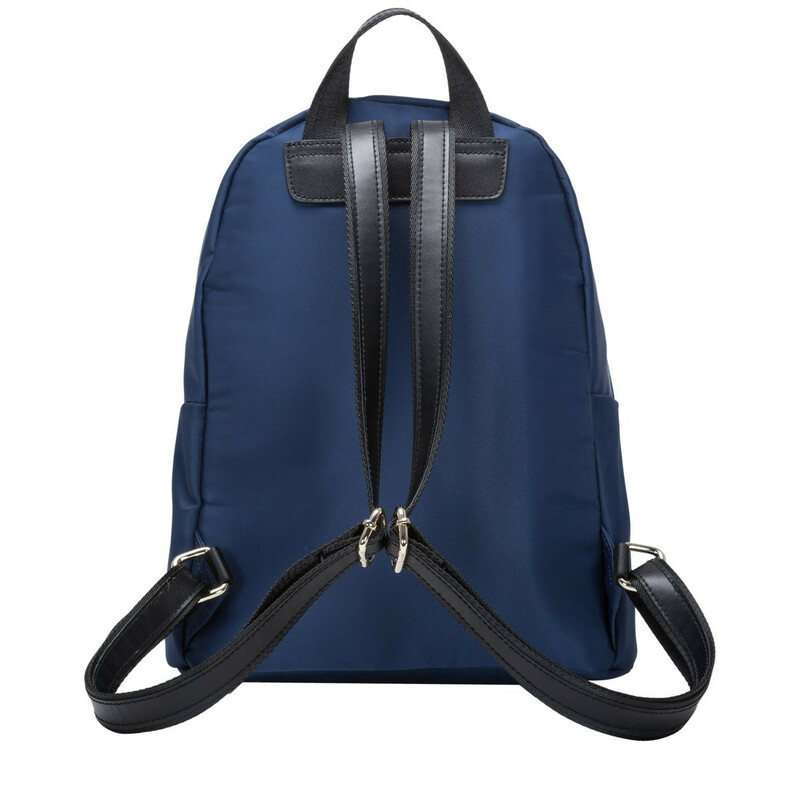 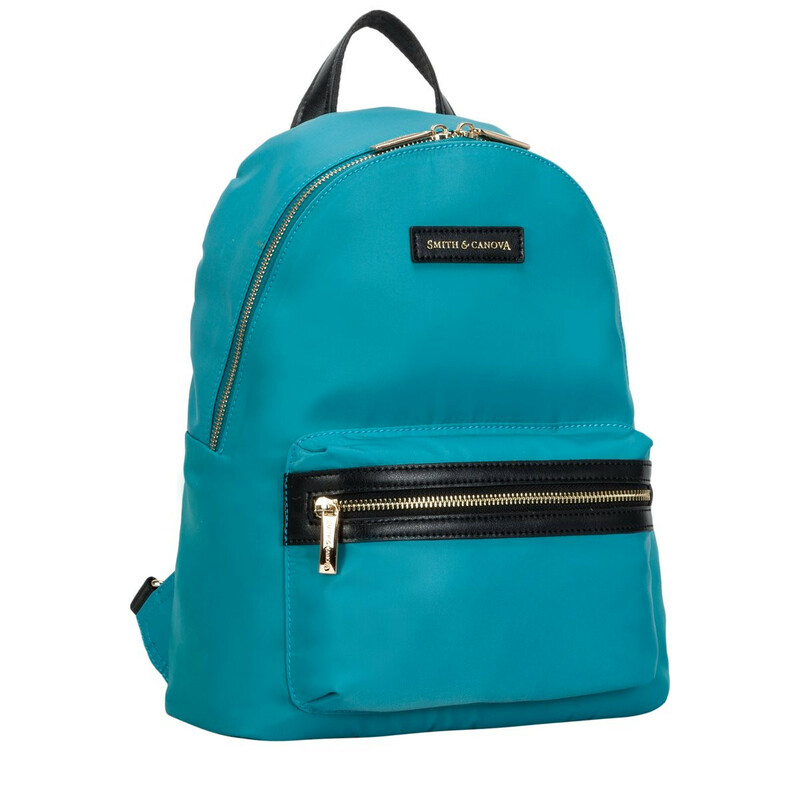 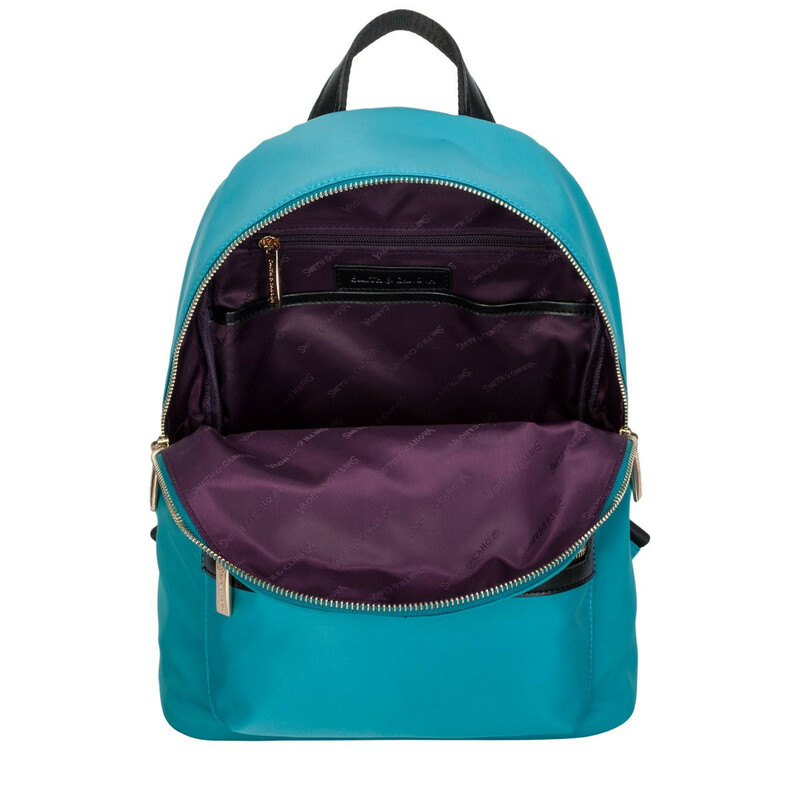 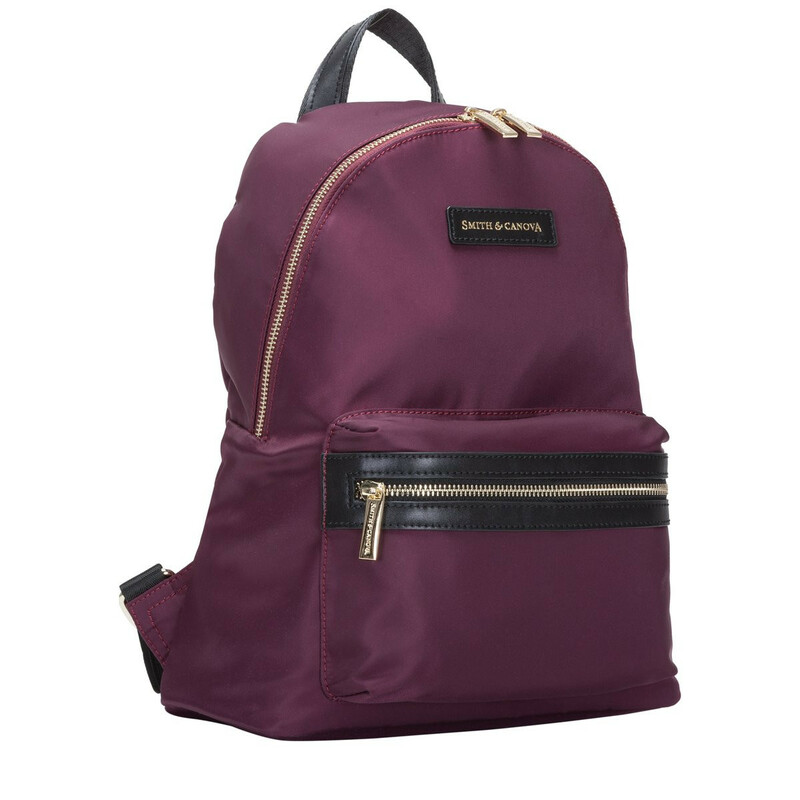 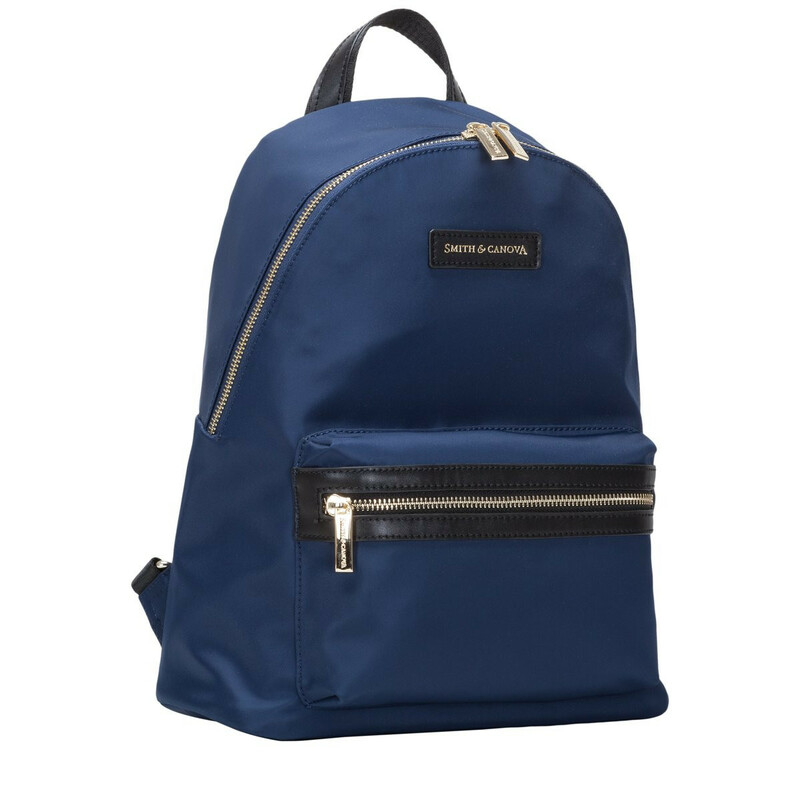 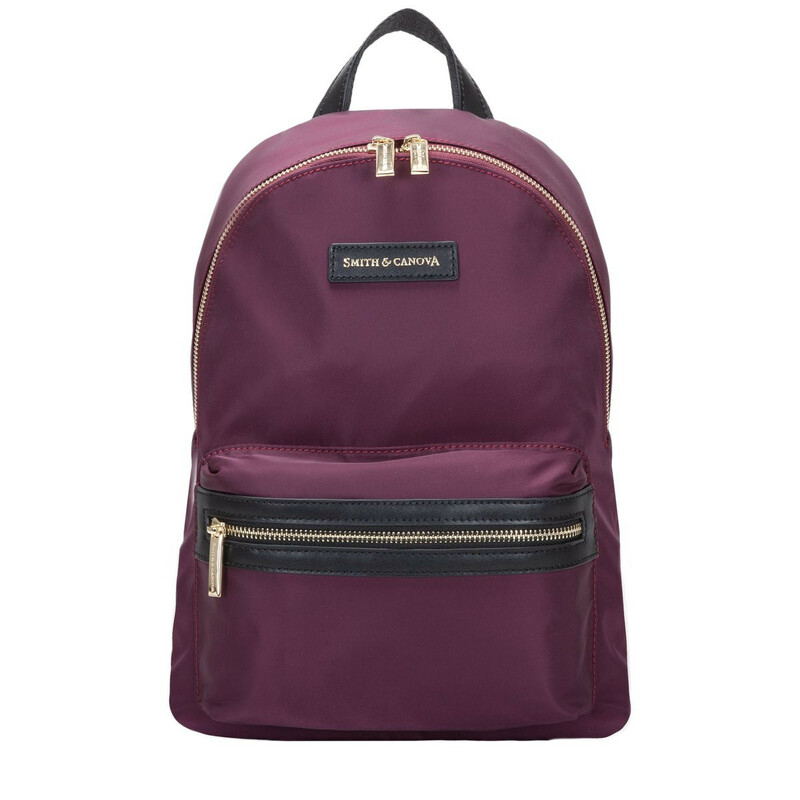 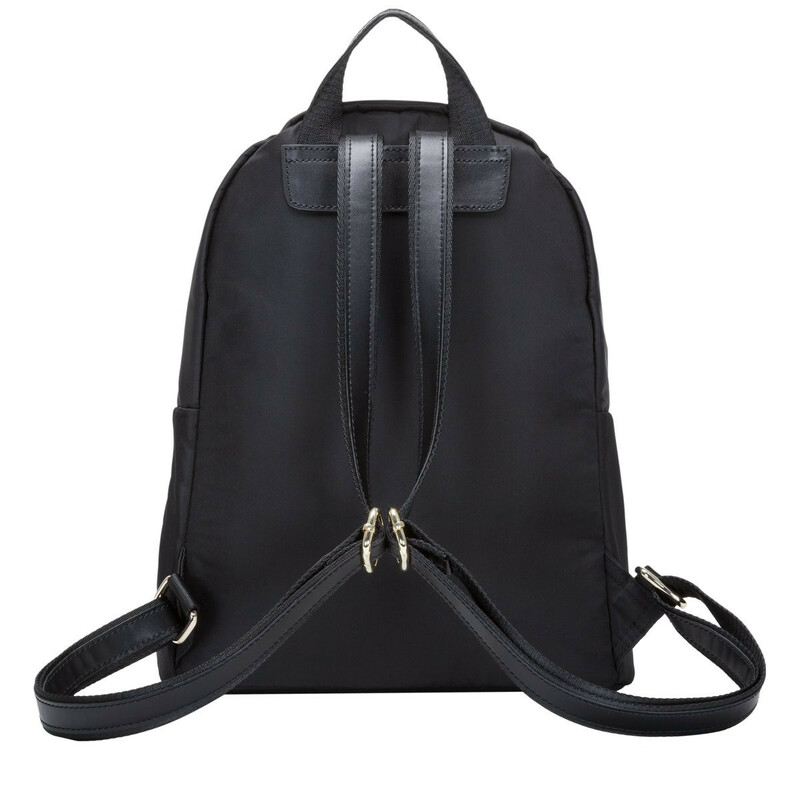 Embody effortless perfection with the Ama Classic Backpack. 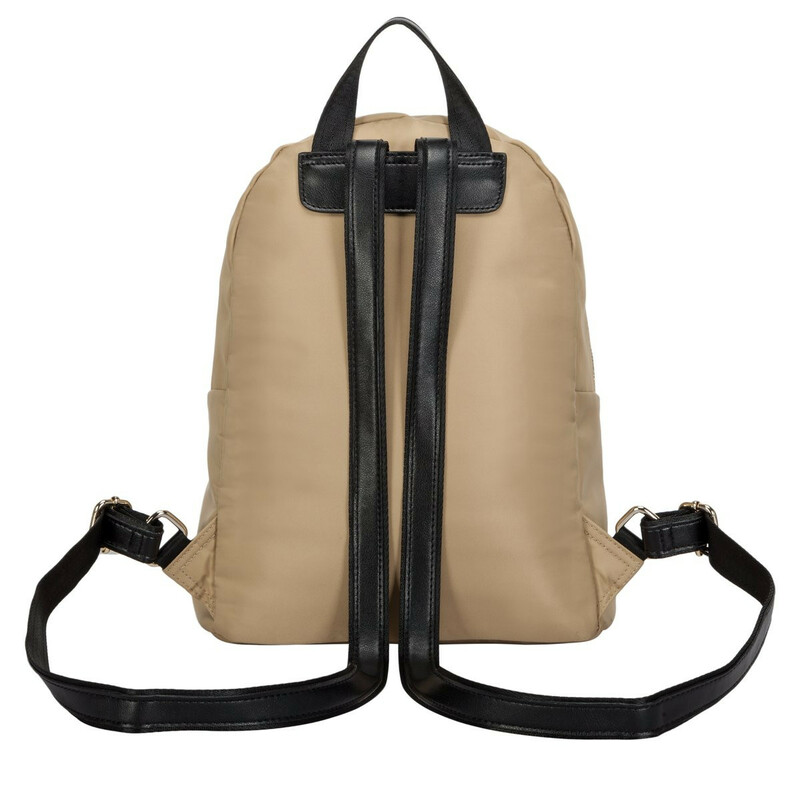 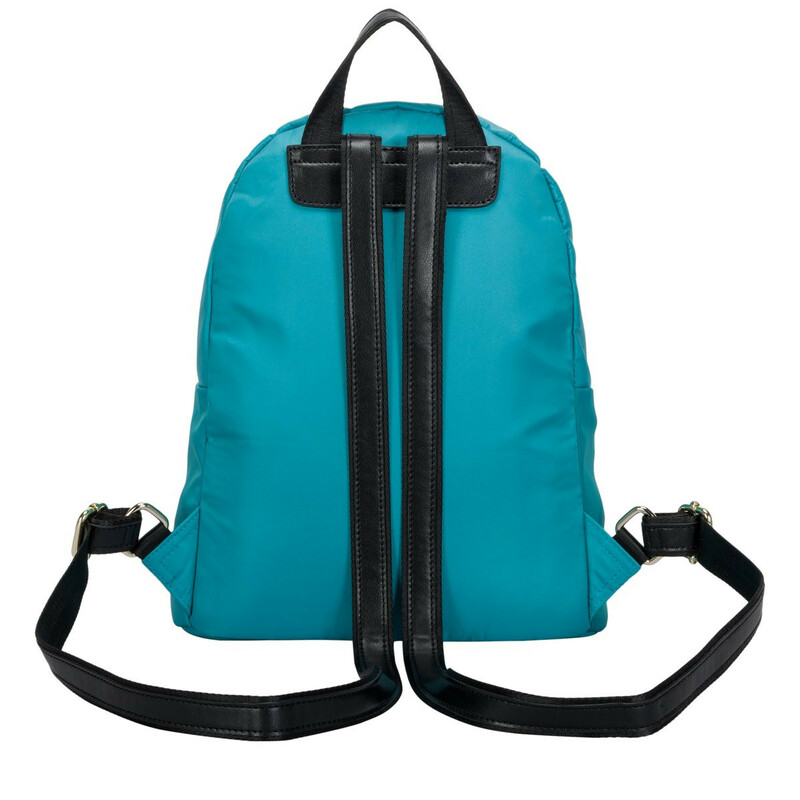 The lightweight material makes this bag sharp, practical and stylish. 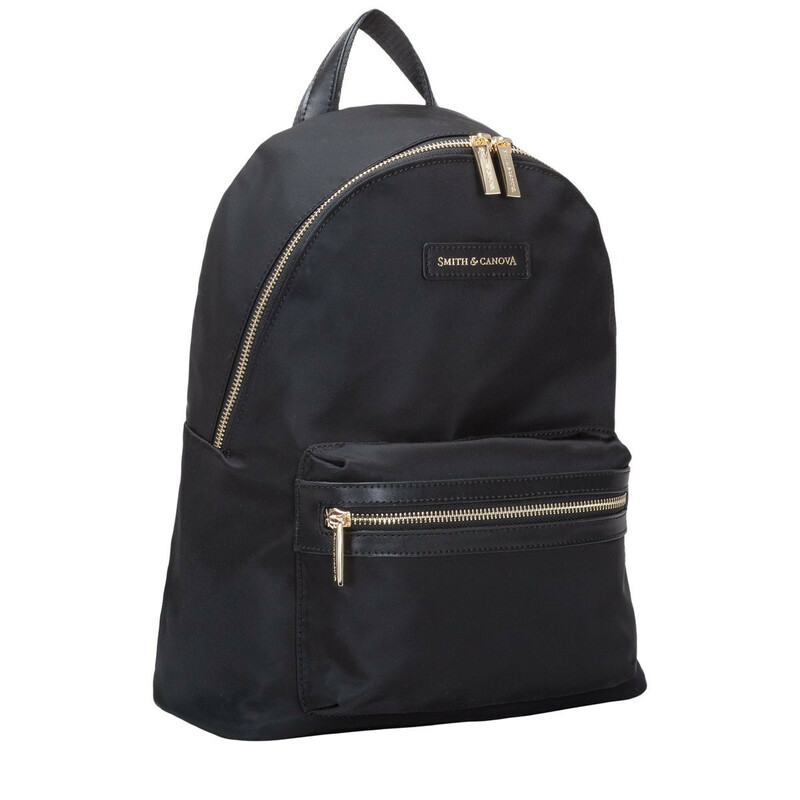 The functional shape is met with simple design features like the Smith and Canova gold logo debossed onto a leather badge, along with flashes of gold hardwear and leather detail trims. 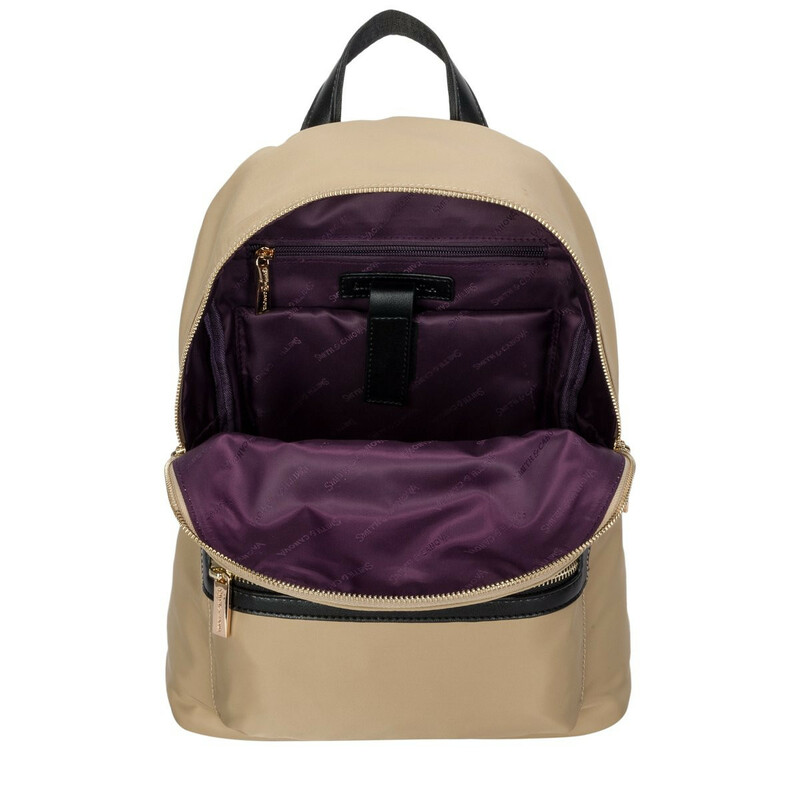 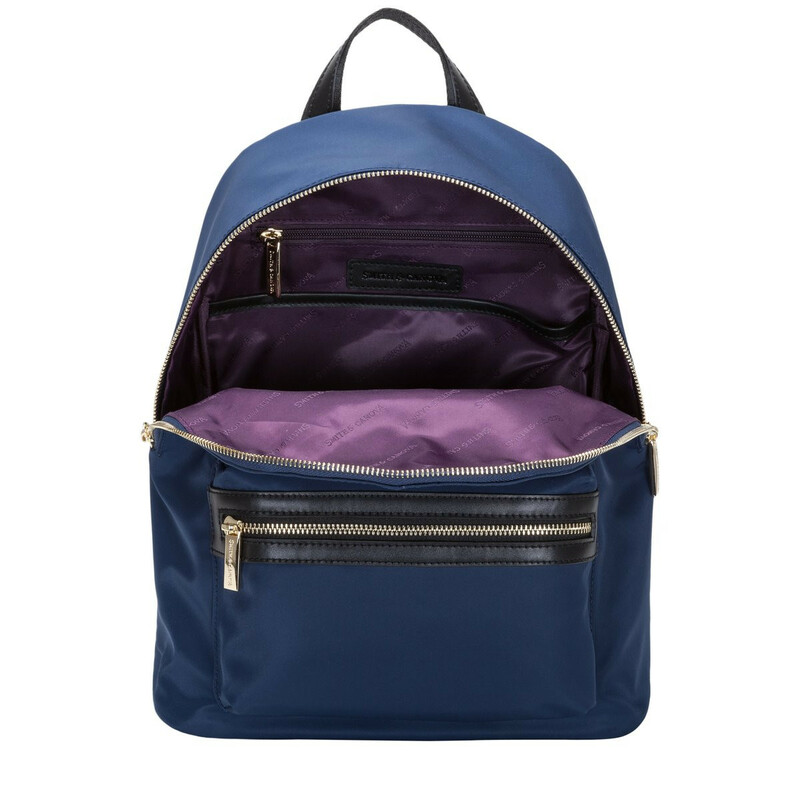 Inside reveals the Smith and Canova branded lining and a spacious interior with a large slip pocket and smaller slip and zip pockets for valuable items.